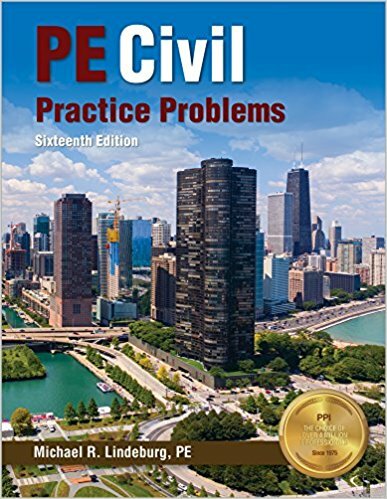 Practice Exams for the Civil PE Examination-Why Necessary? 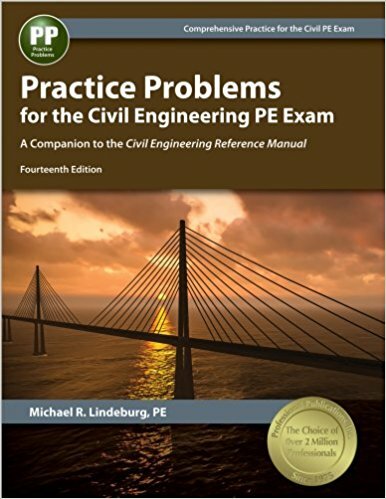 If you are preparing for the Civil Engineering PE exam and you have very short time to approach your examination, its better to check and re-check your preparation for the final PE Exam. As appearing for the Civil Engineering PE exam is time-consuming as well you have to spend a lot of money, so you need to crack this at the first time, right? So, to prepare yourself best, the best way is to judge yourself, that is what we call as self-judgment. Practice Exams for the Civil PE Examination gives you the opportunity to judge yourself by sitting on demo exams at your home. They also prepared the solution of the question paper, so that you can check your answers and mark your results. Indranil Goswami is a PE degree holder who also has a Ph. D. degree. He prepared two sets of demo questions that are same to same as the original Civil Engineering PE Exam. These questions will judge your capacity and preparedness for the exam. 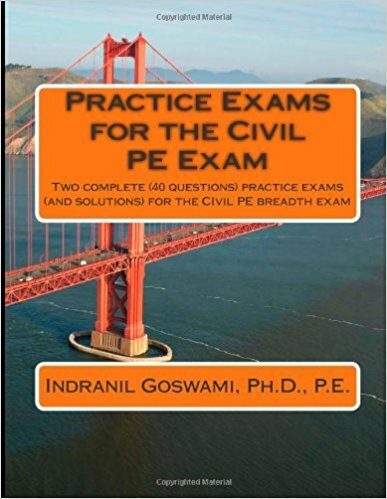 Practice Exams for the Civil PE Examination by Indranil Goswami includes two sets of questions. In each set, you will get 40 PE exam questions fo appropriate difficulty. The author also included solutions to these questions as well so that you can get the best results and check your wrong doings. 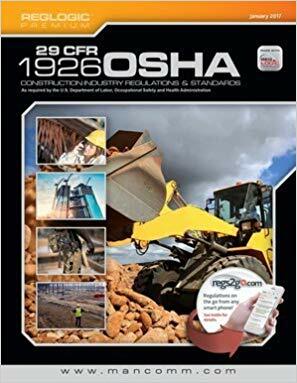 The approach of this book is very simple, texts are well aligned and easy to read. The questions are well modified and the solutions are best appropriate solutions that follow NCEES recommended methods.